Cat: It’s Better For You To Sleep Now! 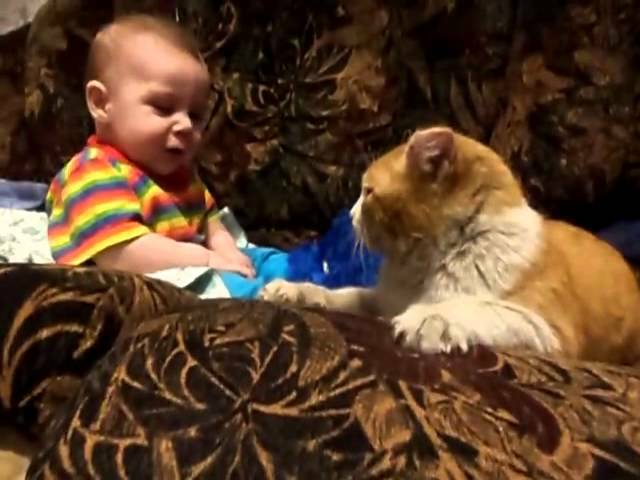 Funny cat wants the baby to go to sleep. Watch the cat gently head butts the baby to lie down. (Note: Please be cautious with babies around animals). (VIDEO) Cat: It’s Better For You To Sleep Now!